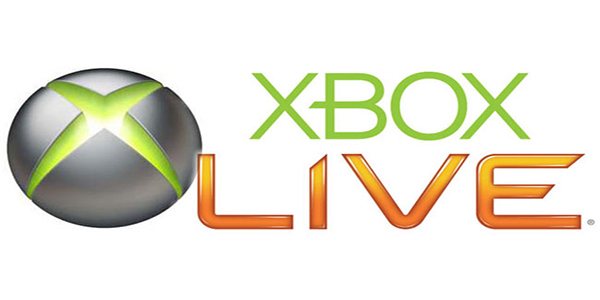 If you’ve been holding desperately to the hopes that Microsoft would be removing the ads from the Xbox Live dashboard you are going to be severely disappointed. According to a recent posting from Gamespot, Xbox Live has calculated that 37 percent of advertisement viewers interacted with NUads when there was an option available to vote for. Additionally, 71 percent actually voted and 97 percent saw their vote included in a final collection of the votes. NUads is short for “natural user-interface ads” and were launched during Fall 2012. With the major success of their new advertisement approach, and a direct statement from Honey, I hope that all you gamers out there have become accustomed to their presence because they definitely won’t be disappearing anytime soon. Honey went on to discuss the way in which NUads have become a powerful way for the company to redefine an advertisement technique that has barely changed since the 1930’s, “the 30-second spot.” By implementing a powerfully effective way to engage viewers with the interactivity offered by the Xbox, NUads have a powerful potential for Microsoft. With NUads becoming a major success, it leaves us to wonder how much of an impact they will have on the next generation of hardware? Will we be seeing a similar interface that utilizes tiles to seamlessly blend NUads into the dashboard? Let us know what you think of Microsoft implementing NUads in the comments below. Are NUads a horrible annoyance, or will you welcome them with open arms as you unwrap your shiny new next-gen console?